Nick Lieberman recommends a lesser-known Woody Allen film now streaming on Netflix. The third of thirteen films Woody Allen made with Mia Farrow, Broadway Danny Rose shows the couple still in their honeymoon phase. Allen plays one of the most pathetic and likable incarnations of his persona as the hardworking, small-time Broadway agent Danny Rose stuck chasing after his number one client’s girl. This becomes especially complicated once the past mob connections of his charge, Tina (Farrow), have assassins on their tail. Farrow is constantly walking away from the camera or looking off frame, smoking, a perfect counterpart to the intensely loyal Danny Rose. The film would be a sly and useful entry point into Allen’s oeuvre, as it locates all of the Allen tropes in a focused story that meanders like good folklore, not like bad, slice-of-life dramedy. 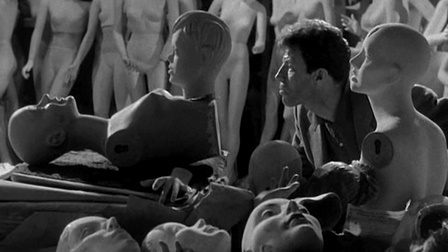 The film has much in common with Manhattan, which preceded it by five years, down to a climactic run that moves across the frame from left to right. 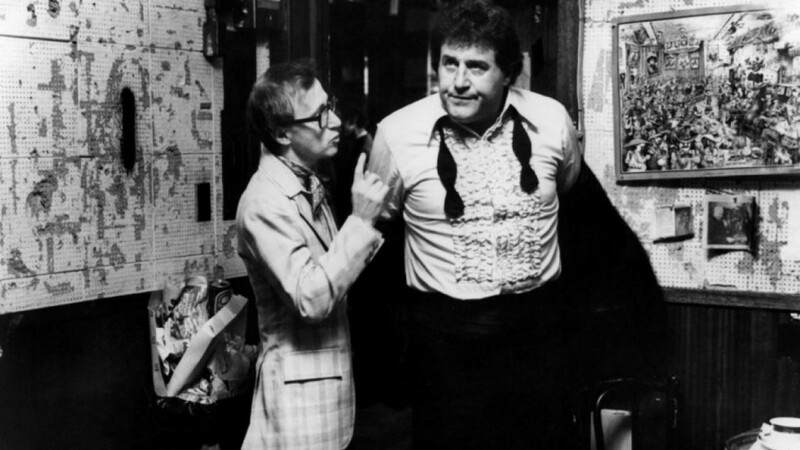 These two films typify the deeper warmth in Allen’s work that begins with Manhattan, through The Purple Rose of Cairo, Hannah and Her Sisters and Radio Days.Whatever need Allen felt for financial stability and warmer, funnier films was certainly gone by the release of September in 1987 and Another Woman the following year. Broadway Danny Rose, Radio Days and Another Woman are all available on Netflix. Written by: Nick Lieberman on October 24, 2012.